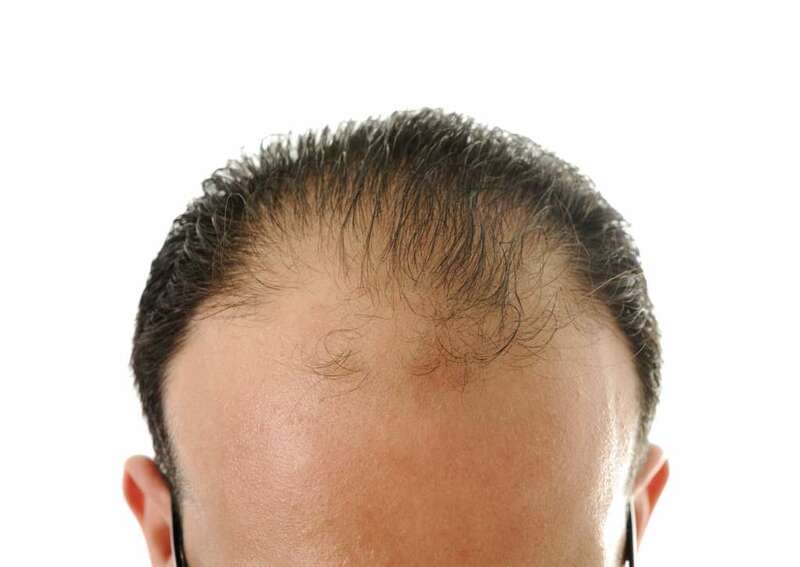 Should a man of 30 or less with a receding hairline use NeoGraft or any hair growth transplant method to lower his hairline on his forehead? What Happened to my Eyebrows? Hair Transplant: NeoGraft or Strip? 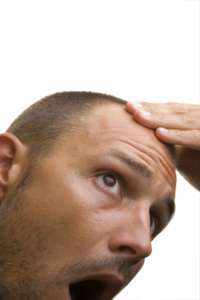 A hair transplant is basically a redistribution of hair follicles from a place with dense hair to areas of hair loss. One follicle grows one hair, and each person is born with 100,000 to 150,000 follicles. The Comfortable Solution to Hair Loss: NeoGraft! Are you worried that you’ll never be able to get your own hair back? Do you feel self-conscious nearly everywhere you go? Are you desperate to find a procedure that doesn’t call for serious recovery time, and also allows you to wear your hair in both long and short styles? NeoGraft can help. HAIR LOSS SOLUTIONS FOR THE YOUNG AND THE NOT SO YOUNG!